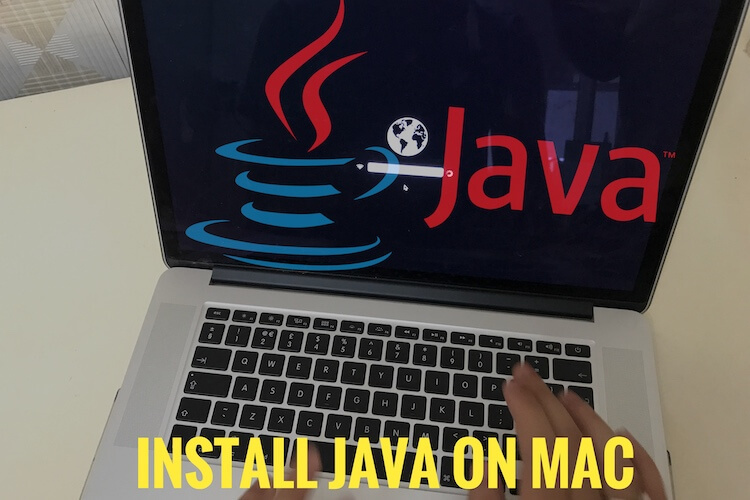 Manage all types of security problem itself while you are working on your Mac. The Spamming, Cracking and Data damage cases are increasing day by day, so intelligent people never handover to other in the present, or future time Because all are using trusted security software, here I listed top best antivirus for Mac 2018 from user’s reviews, Personal Experience, and record in security protection. From the report, each tech person is passing out 55% of the total time with Desktop, Laptop or Mobile. I am one of them, and you also. Here is the way that prevents any kind of a security headache. Keep installed one of below best security protection for Mac, Also available for the iOS device (iPhone, iPad) or PC. 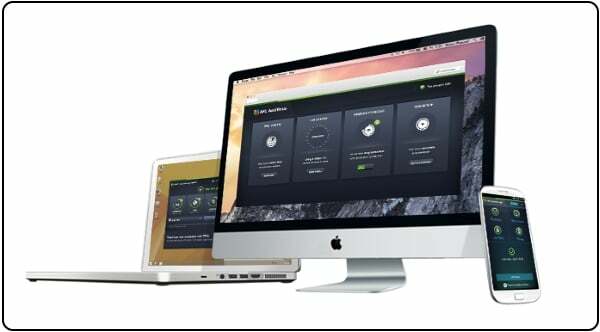 Under the multiple device or multiuser license, install on all Mac family: MacBook Pro, MacBook Air, iMac, Mac Mini. All the software is available for trial use, but the pro is giving more features and guaranteed protection. Norton gives not only for best security protection but also optimize Mac system performance. After simple activation on Mac, even cover other mobile devices (iOS and Android). 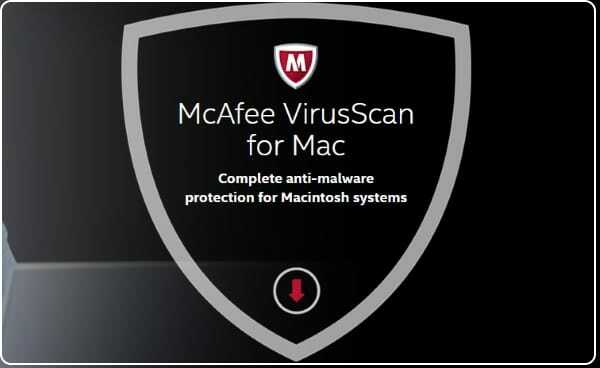 McAfee is Lightweight antivirus programme available for all Mac OS versions. Get regular updates that stop attacking your system on a daily basis. Protect against undefined threats by a human. Natural cover all files, Folder and root directories. Keep all email conversation secret and more confidants scan it first from Apple Mail or other third party email software. 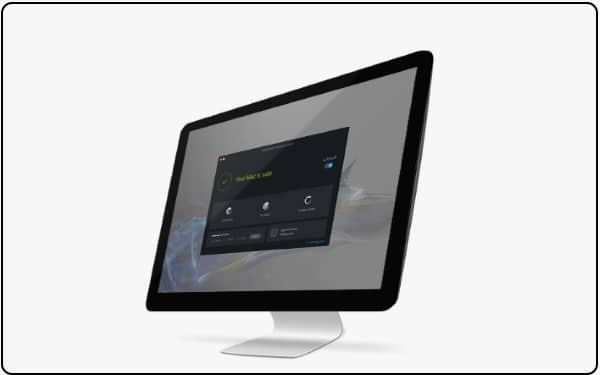 Bitdefender now 33% off from regular price, Bitdefender is available for only Mac version. Get cover protection on adware, also remove existing adware (Popup ads on Browser, Safari, Chrome or Other – Browser cleaning) or Malware. 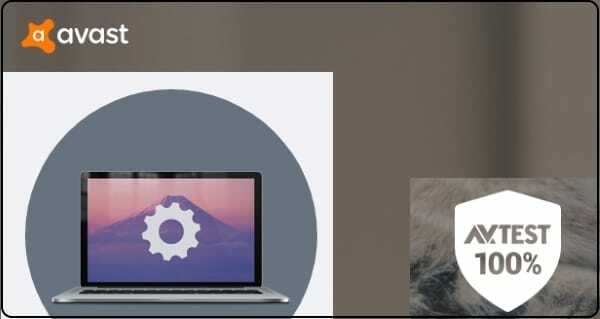 Simple architecture run or scans all file smoothly in the background on Mac. Avast is performing well in the whole country, and it doesn’t matter what your location and language are. Avast is available in 43 Languages, 186 Countries with quality service and protection. Regular updates make you risk-free from threats, Phish and cheat data remotely by hackers. Avast has best suite plans and subscription for any user types (School, Business or Home). Kaspersky has Money value services that cover most of the security point. Entry points are external Drive or Devices, Internet Browsing, Online shopping or Banking. Kaspersky is also available for an only online safety or Total security (System, Internet, Family protection, Password Store, Encryption and Backup of your photos, Files or Folders). 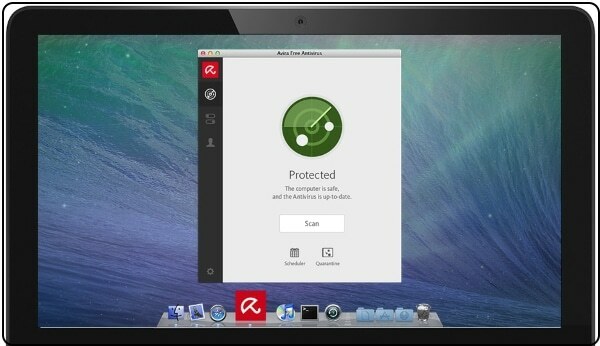 Avira free version is recommending and guaranteed on protection compare to paid antivirus on Mac. Set auto scan time scheduling. Anytime use or access your data (Files, Folders) saved on your Mac, if AVG installed on the system. Auto-update on new updates cares your device and you, no need to check manually. Upgrade or update your existing old versions Antivirus software with most secure for bulletproof security in today’s online world best antivirus software 2018.